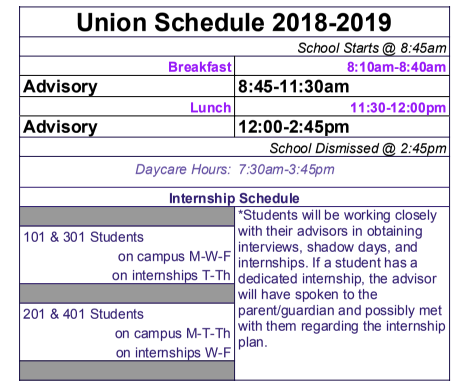 Union High School - Apply Today! We have designed our website to be a comprehensive source for the information you need. However, we know that there is no substitute for a friendly voice or personalized attention. If you have questions or would like to stop by, please do not hesitate to contact us.